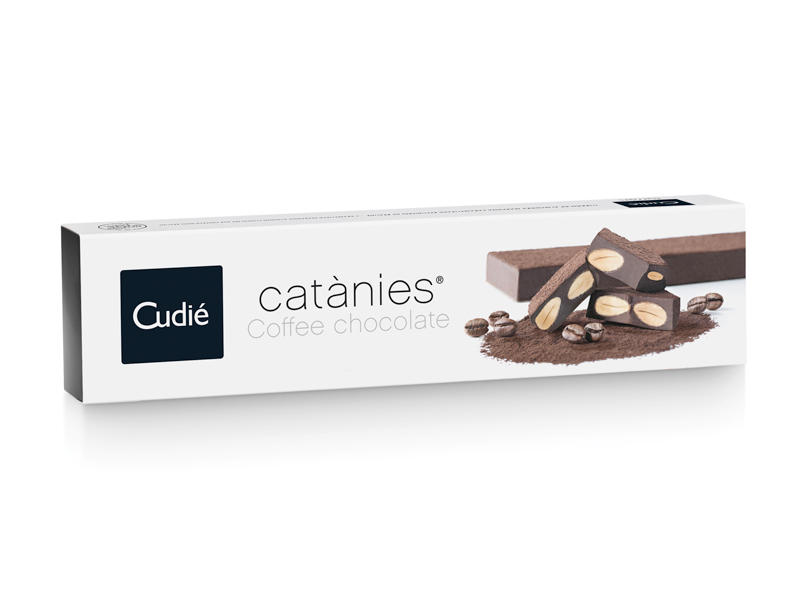 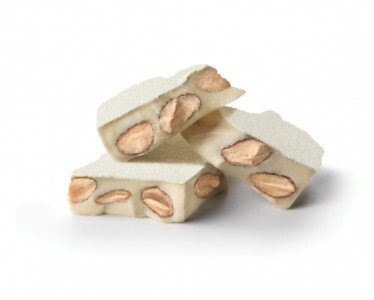 Gourmet coffee and dark chocolate (70%) turron: the Cudié reinterpretation of the traditional Christmas treat. 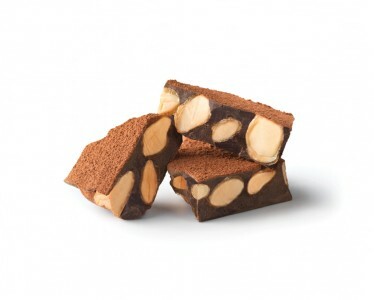 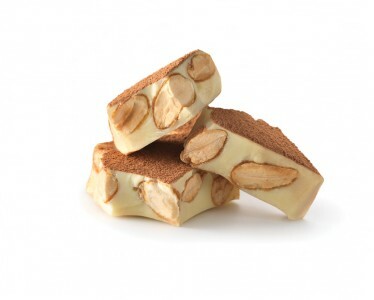 An impressive combination of Mediterranean Marcona almonds, selected and caramelized, covered with guinduja coffee and covered again with dark cocoa powder (70%). 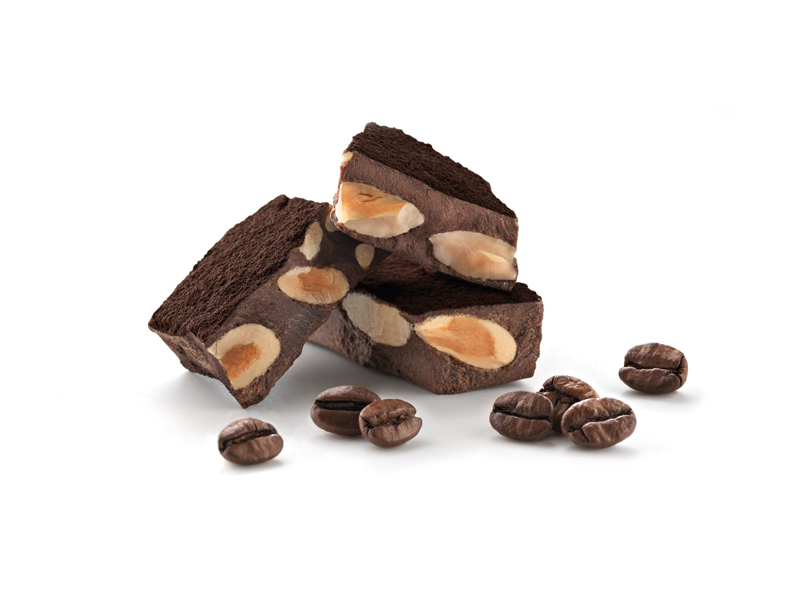 Ideal to surprise coffee lovers at a meal or dinner during Christmas.